Mid-Missouri Bank isn’t going very far for its new combined headquarters and full-service branch — about 100 yards, in fact, a company spokesman says. Director of Marketing Andrew Moore said the company is in the early design stages for new construction just in front of its current, longtime corporate offices at 1619 E. Independence St.
Buxton Kubik Dodd Design Collective is designing the new office and branch that Moore said would decrease its operations space from a current 23,000 square feet. “We have a lot of unused space here,” Moore said, noting the company has operated at the building since it was built in 2002. Mid-Missouri’s 42 current corporate employees, along with one more planned hire, would relocate to the new building, he said. Design features planned include the permeation of natural sunlight and an outdoor deck area on the roof. In tandem with the construction plans, Mid-Missouri listed its current buildingwith R.B. Murray Co. for sale at $3.1 million. 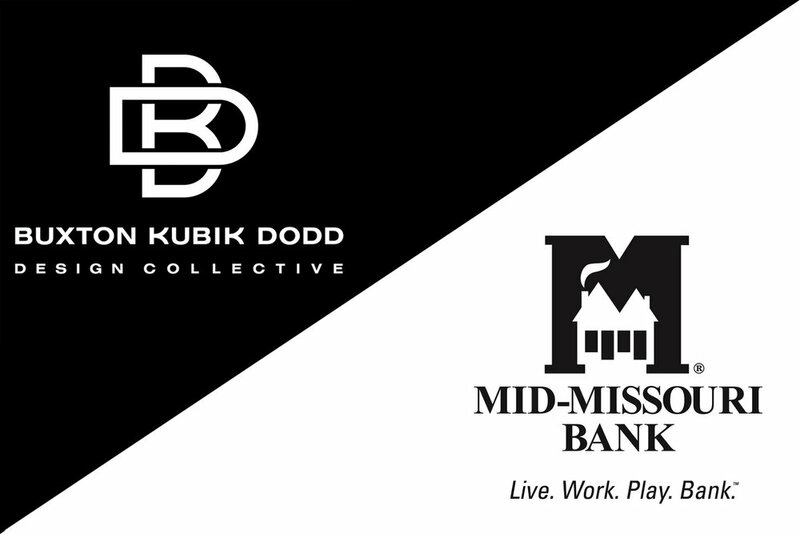 With the new branch, Mid-Missouri would operate 14 banking locations. Noting the bank already owns the land where construction will take place, Moore was unsure when the building would be completed.